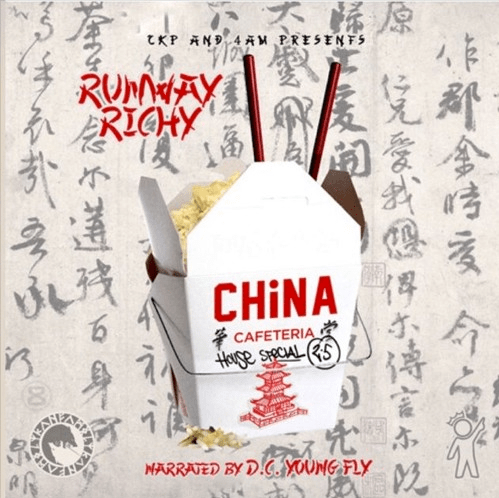 Runway Richy has shared his new mixtape, China Cafeteria 2.5, which features contributions from Gucci Mane, Trae Tha Truth, Scotty ATL and London Jae. Comprised of 18 tracks, including six skits, China Cafeteria 2.5 is executive produced by FKi and hosted by comedian D.C. Young Fly. It follows the original China Cafeteria, which Richy dropped in 2016. With diverse production from Lyfe, High Musik, FKi, Evil G and Beat Monster Marc, the album is packed with bangers, but also finds some mellow tracks like “Made It Happen” with Trae Tha Truth. During his visit to DX Live in July, Richy explained how the Gucci Mane collab came together, as well as how a car crash changed his life.